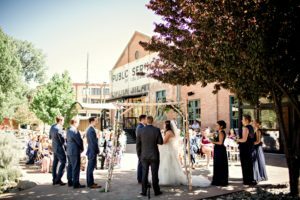 The SteamPlant Event Center is a stylish, urban wedding venue in downtown Salida, Colorado. The renovated 1887 steam power plant retains its architectural beauty while exuding a chic atmosphere. 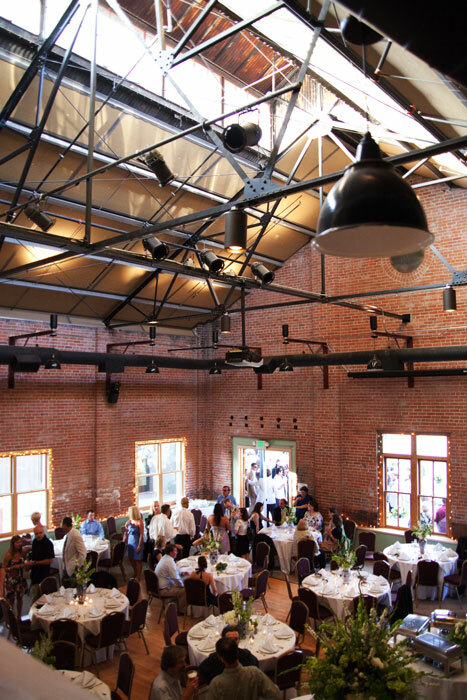 For dining and receptions, the venue offers a spacious ballroom with century-old, exposed brick walls, natural hardwood floors and 30-foot ceilings. It seats up to 180 guests, has full banquet facilities, and overlooks a picturesque outdoor plaza and the Arkansas River. On warm evenings, many wedding receptions extend onto the plaza for drinks, dining, and dancing under a canopy of stars. The SteamPlant grounds also include several art galleries and a boutique convention space with fully equipped conference rooms. Each is linked by a walkway that stretches to the banks of the river and is surrounded by stunning views of the Rocky Mountains. 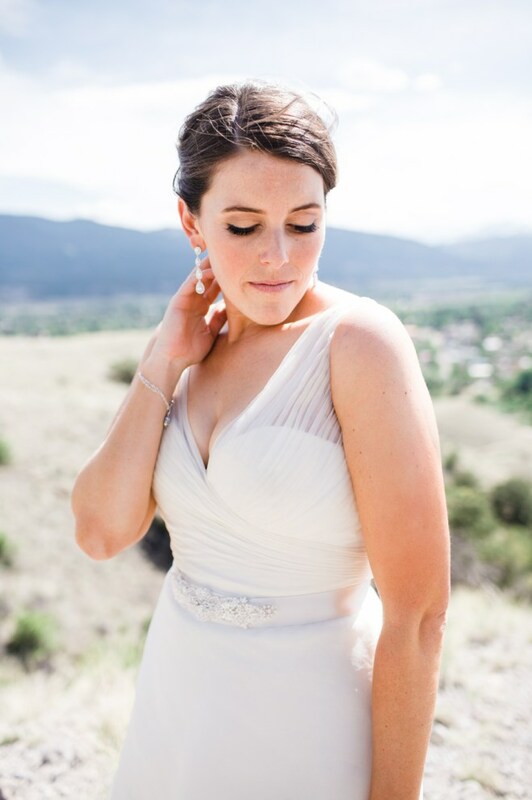 Our on-site wedding coordinators have expertise, taste, and energy to create a custom event for any occasion, from small down-home affairs to elegant extravaganzas. 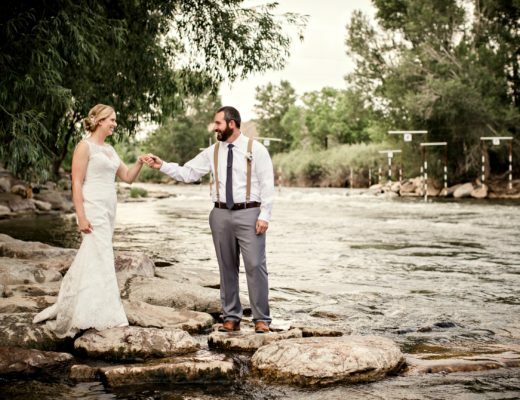 Our plaza, on the banks of the Arkansas River, is our most popular ceremony site. The urban SteamPlant façade provides an interesting contrast to a natural backdrop of rushing water and cottonwood and willow trees. Many couples make use of the adjacent Riverside Park, which is a short walk away. 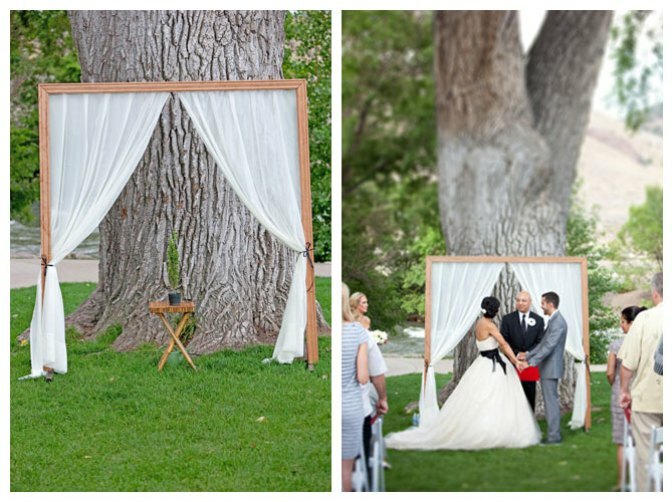 It is also nestled along the Arkansas River and shaded by a canopy of century-old cottonwood and willow trees. 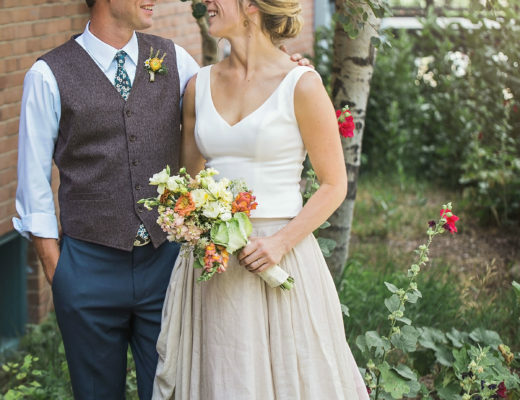 For more traditional ceremonies, downtown Salida’s historic churches are popular. 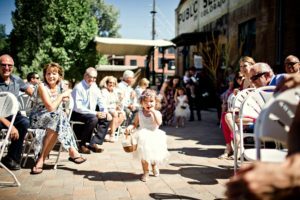 Given the SteamPlant’s central location, many brides enjoy parading by bike or foot from their ceremony sites to the SteamPlant. 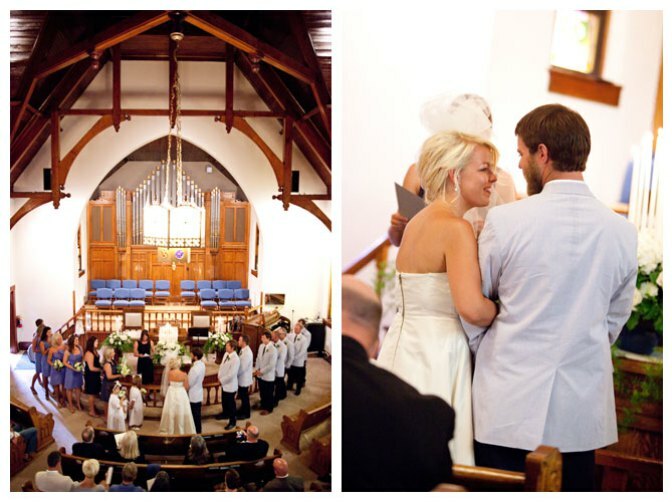 If bad weather arises, we can accommodate your wedding ceremony in our theater, ballroom or riverside annex. 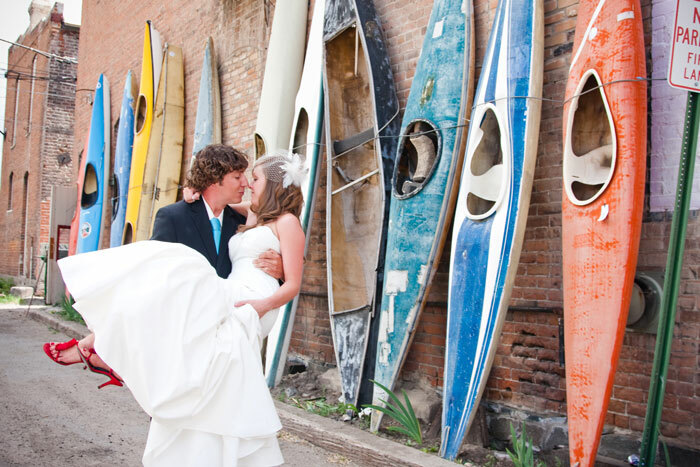 The SteamPlant provides an urban alternative to a standard Colorado mountain wedding setting. We are the antithesis of western lodge design. 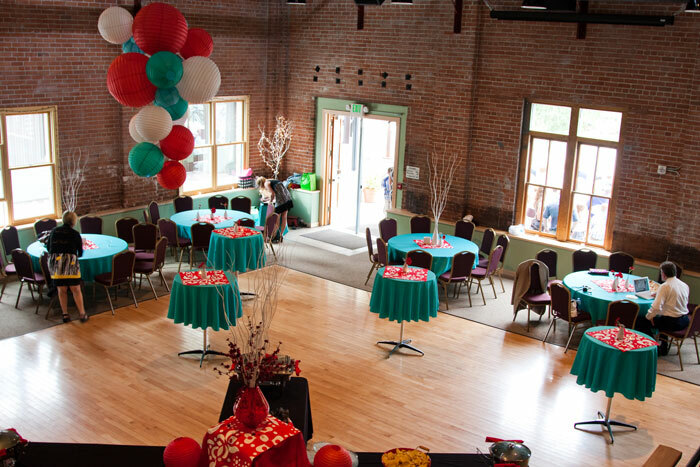 Our refurbished ballroom, with its century-old brick walls, is the perfect canvas for brides to decorate. 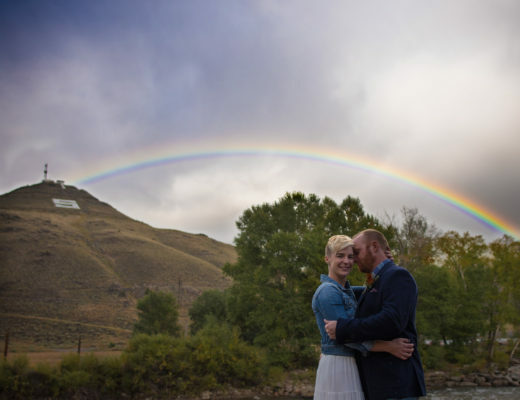 Nonetheless, we are located just minutes from many locations perfect for a portrait session with stunning mountain views. 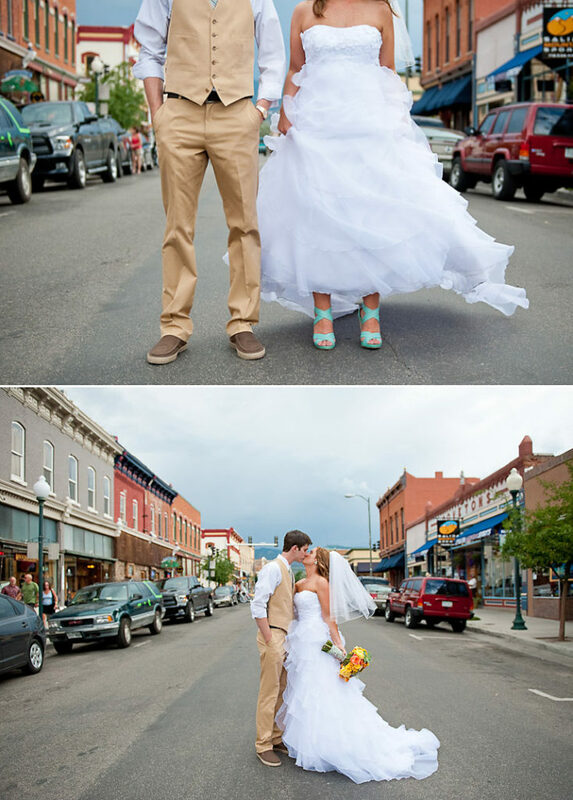 Downtown Salida, where the SteamPlant is located, is a photographer’s dream. 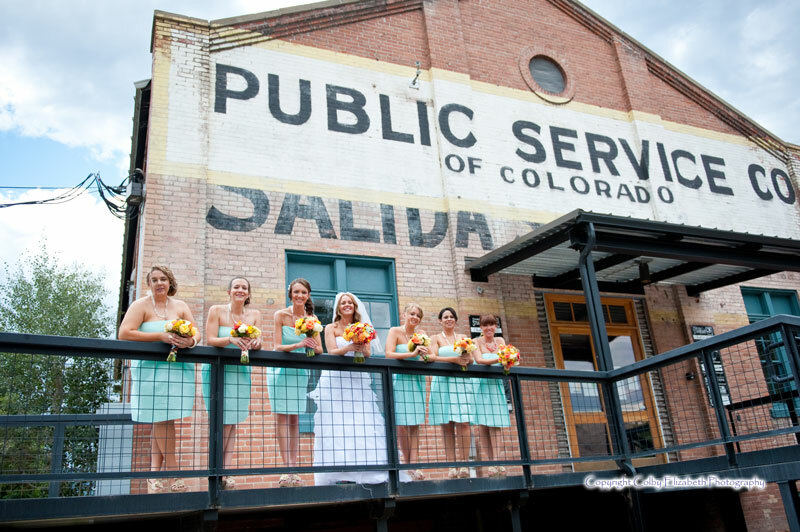 Historic, hand-painted advertisements grace the sides of many of our downtown buildings, allowing for unique wedding portrait backdrops. Salida is destination for outdoor enthusiasts of all kinds. Your guests can enjoy horseback riding, hiking, fly fishing, natural hot springs, mountain biking, whitewater rafting, and more. Chaffee County is home to bountiful public lands and trails, and the most 14,000-foot peaks in the state of Colorado. Our downtown destination ensures guests will leave feeling like locals after spending a weekend exploring our local shops, art galleries, eateries, and trails. 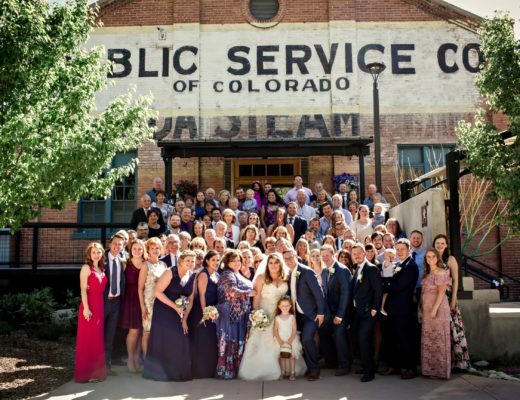 The SteamPlant is perhaps the only full-service wedding venue in Colorado that is situated adjacent to a white water park and kayak and rafting boat launch. 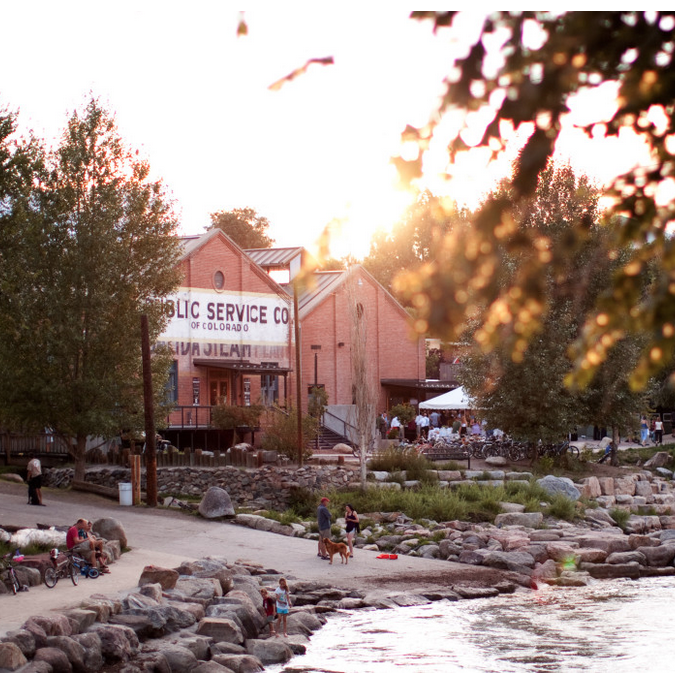 One of Salida’s main attractions is the Arkansas River, which is considered the most rafted river in the world. 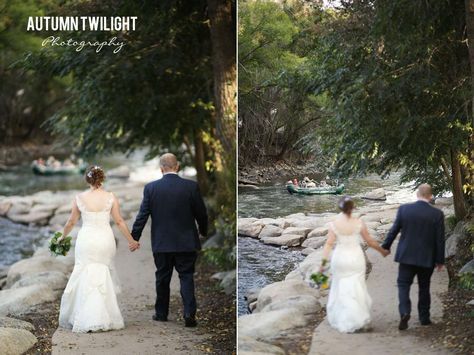 The draw of the water is so strong, we’ve actually had a few wedding parties raft to their ceremonies! 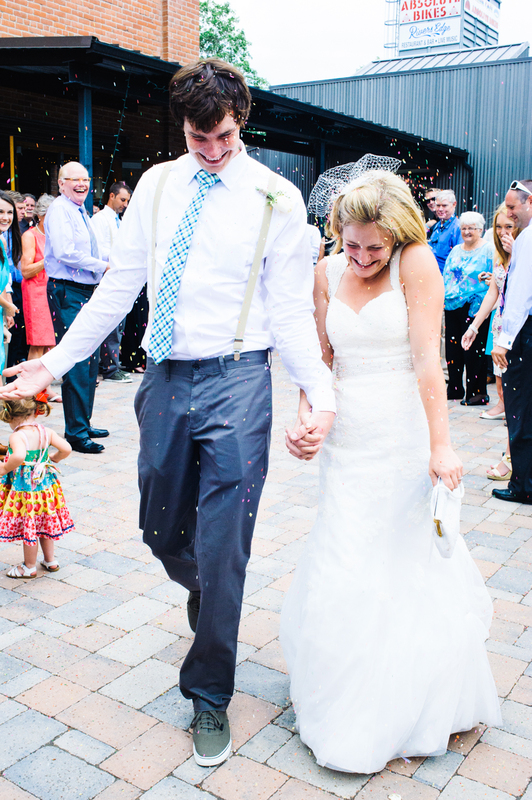 Check out past posts of real weddings on our website here. If you have already booked with us and would like to see your ceremony and reception featured on our website, just speak with your wedding coordinator. Contact one of our event coordinators today to begin planning! Call us at (719) 530-0933 or fill out our contact form here.